The Jim Ross Report Recap w/ Torrie Wilson & Eric Bischoff - Corbin vs. Angle, Changes to Hall of Fame Inductions, Wrestling Moving to Streaming Services, More! 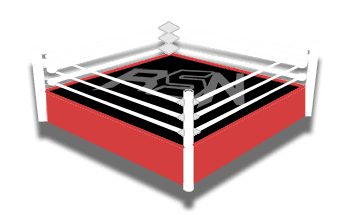 The Jim Ross Report Recap w/ Torrie Wilson & Eric Bischoff – Corbin vs. Angle, Changes to Hall of Fame Inductions, Wrestling Moving to Streaming Services, More! Ross opens today’s show by talking about last Monday’s episode of RAW. He notes that it’s very important to start and end a show strong, and he didn’t like the way RAW went off the air on Monday. Seth Rollins was the victim of a musical interruption causing a distraction and a loss, and Ross thought this made Rollins look stupid. 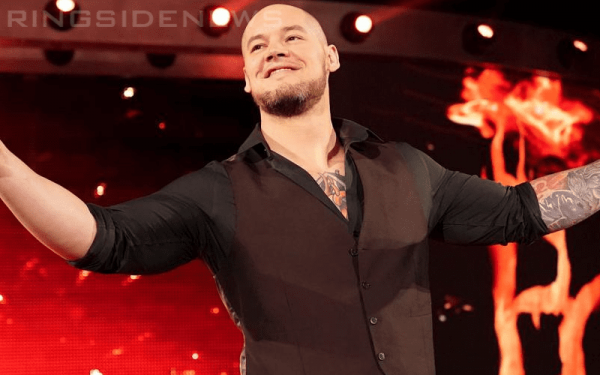 Ross was critical online of the decision to have Baron Corbin face Kurt Angle in his final match. He notes that Corbin has significant physical upside, but he’s just not there yet. However, his criticism of the match was not a criticism of Corbin or his work ethic. In his view, WWE could have done a better job to honour Kurt Angle on his way out, by choosing a more tenured opponent who is considered more “over” by the audience. If WWE does indeed go with this match at WrestleMania, he hopes WWE does whatever they can to make it feel special. He’s just not sure they can accomplish that with Corbin as the opponent. Ross wasn’t overly impressed with Smackdown Live this week as a whole, but loved the Gauntlet Match and the finish of the show, with the ultimate villain, Mr. McMahon, imposing his will on Kofi Kingston yet again. He thinks it’s inevitable that Kingston makes it to WrestleMania eventually, but it’s all about the story now. X-Pac 1, 2, 360 Recap – Guest Coaching at the Performance Centre, A.J. Style Resigns, Corbin vs. Angle, More!